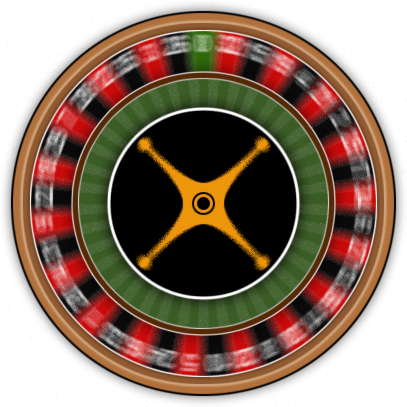 Welcome to Bitcoin Video Casino Roulette! Click on the bet table to get started! Click on a bet to play! 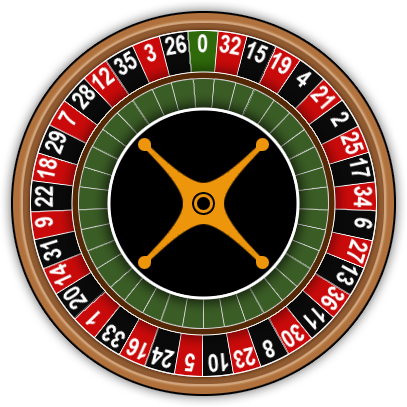 You can specify a number you would like to play repeatedly, or Auto-Play will randomly pick one for you. Only one bet will be made at the size of your click-per-bet setting.